Crowns offer a neat cover up for teeth that may be letting your smile down. 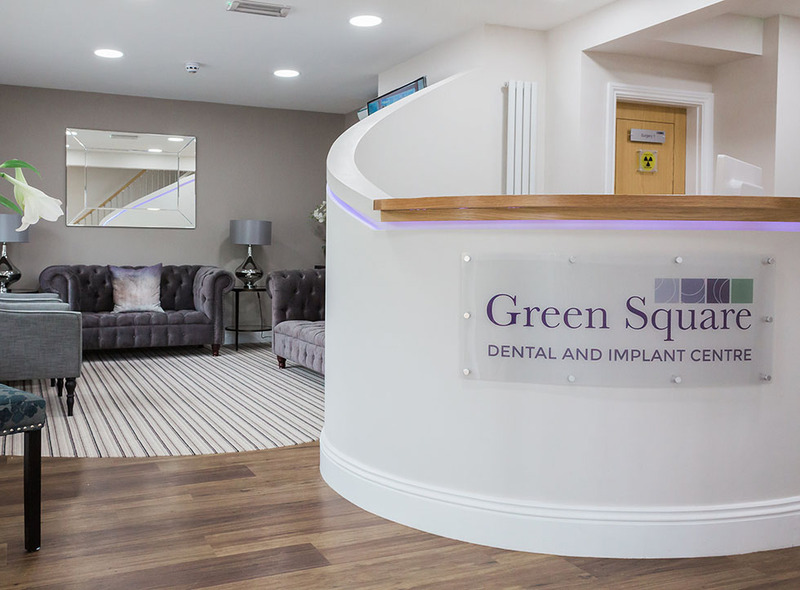 Fitted over the whole tooth, they are used to mask a number of unsightly issues, including broken and decayed teeth, or those with discoloured fillings. We numb the area to be treated and remove a thin top layer of the tooth so the crown will fit neatly over the top. 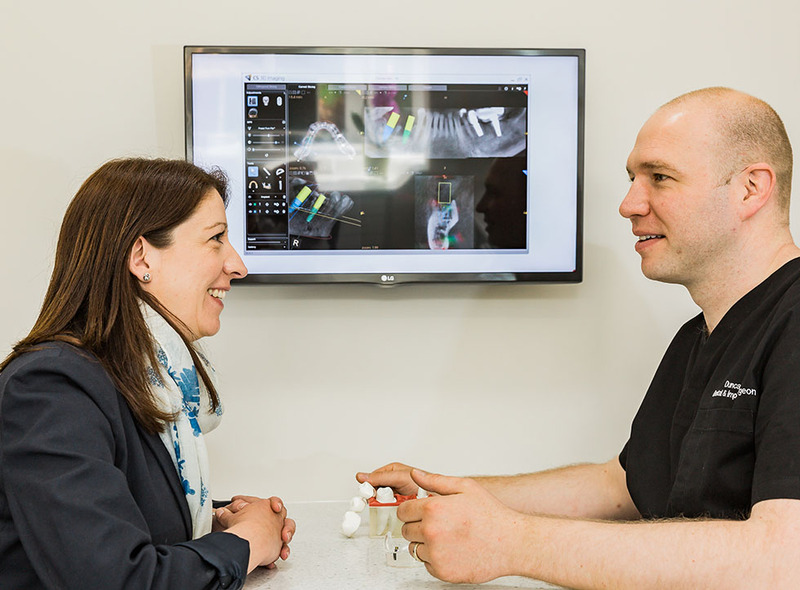 We take impressions of the prepared tooth and note your tooth colour so the resulting crown will blend in perfectly. While you wait for your crown to be custom-made in a laboratory, we will keep your tooth safe and looking good with a temporary restoration. When ready, the brand new ‘cap’ is fitted over your tooth, giving you a smile to be proud of. Crowns are the ideal solution for teeth that are more compromised and can help change the colour and shape of your teeth if required. These tooth coloured cover-ups can last for years if looked after properly. 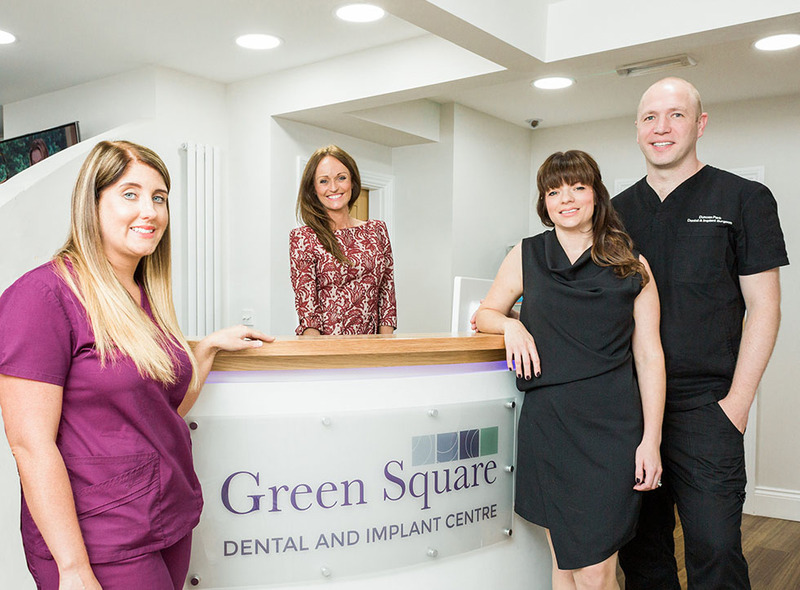 Give us a call on 01709 917 666 and we’ll treat you to a simple smile boost or a complete mouth makeover. 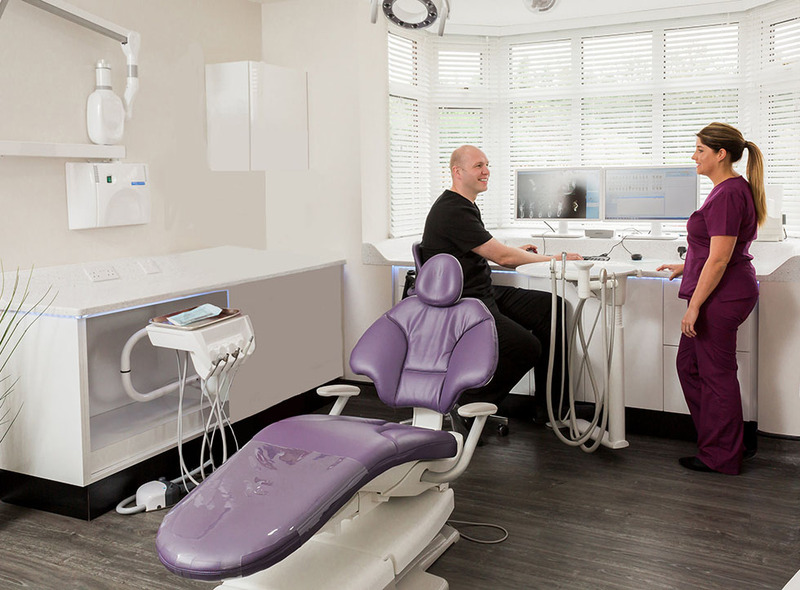 The cost of dental crowns can be found in our price list.